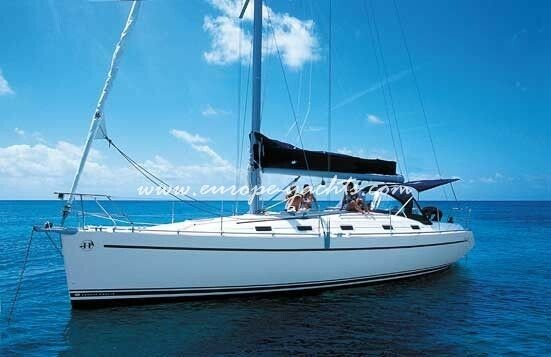 Harmony 42 is ready to sail in the Greek islands and offer you unforgettable sailing vacations! 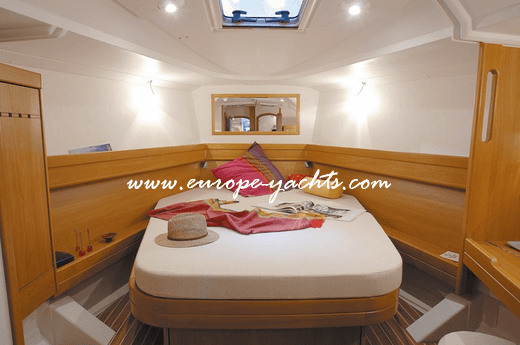 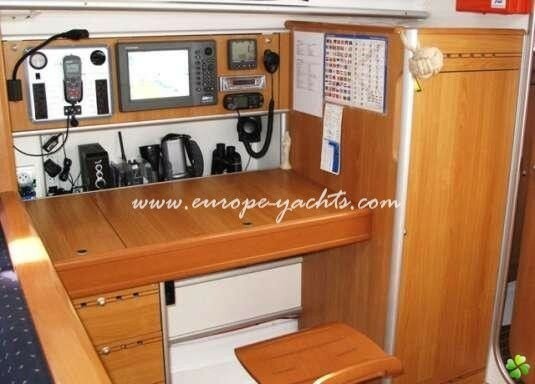 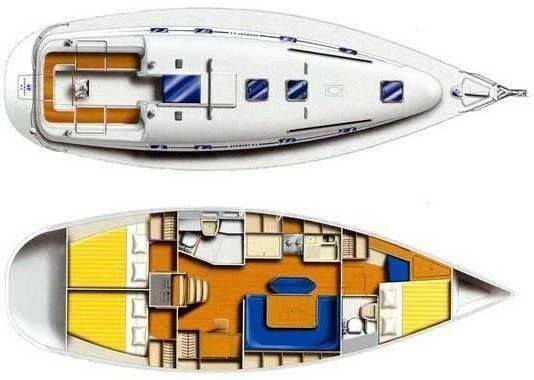 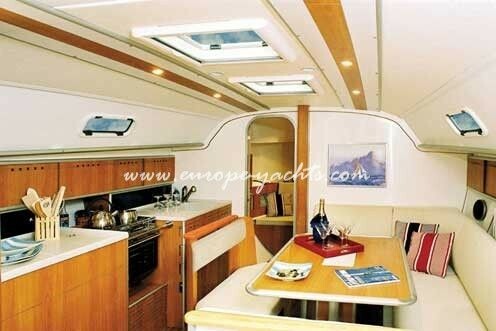 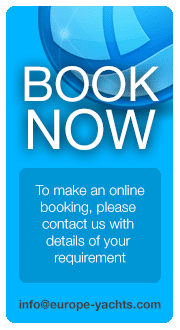 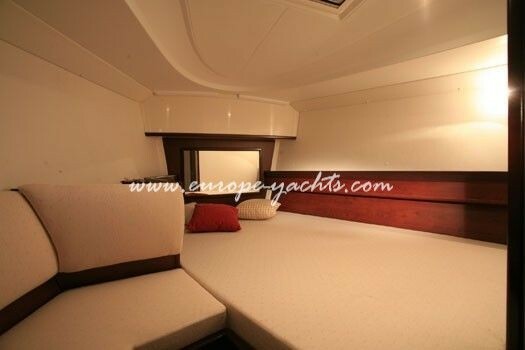 A spacious yacht which could accommodate up to 8 people in its living interior space. 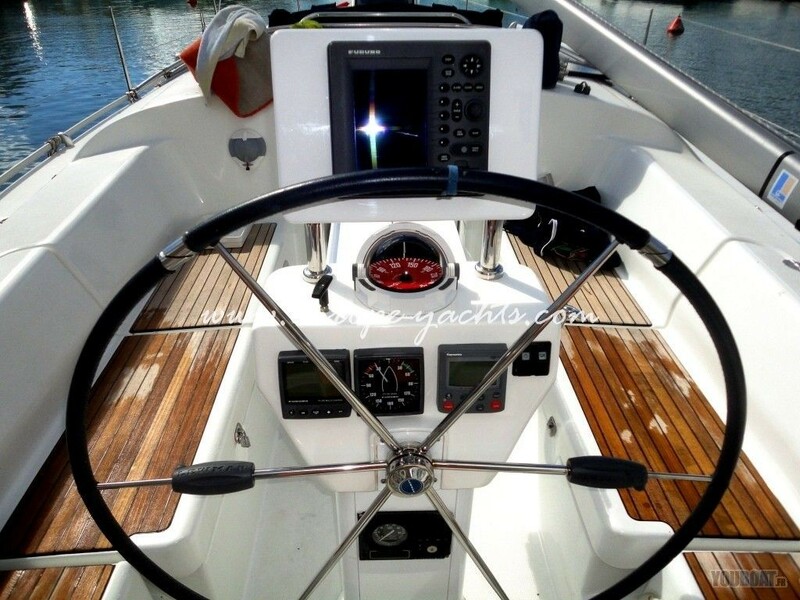 Equipped with Kevlar hulls and large masts maximize sailing efficiency. 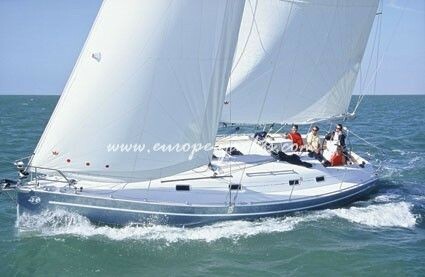 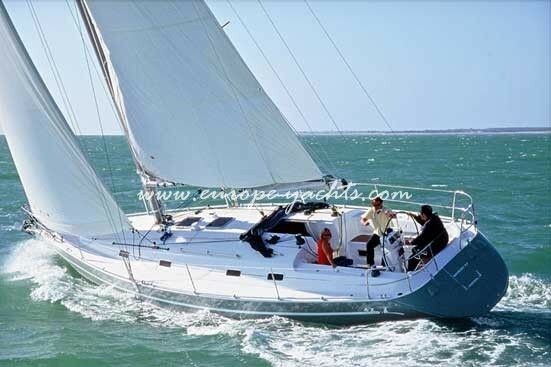 A reliably designed and safe sailing yacht ideal for your sailing vacations! 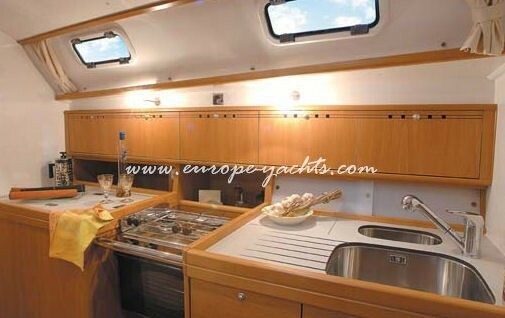 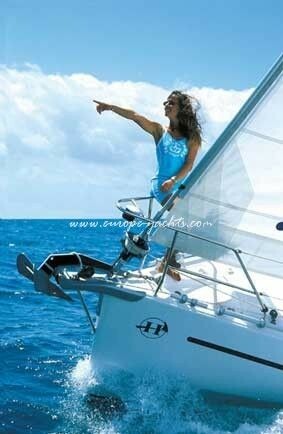 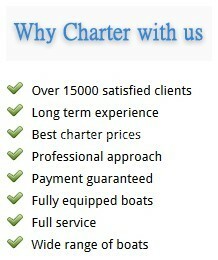 Europe Yachts…the best way to enjoy your sailing holidays in Greece on Harmony 42!